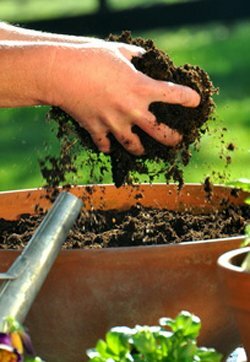 Types of Soil found in backyard gardens and how to amend it. 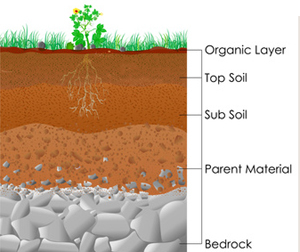 ... Types of soil descriptions in your backyard garden plot ? Our gardener says not to over think the garden soil. It has existed in the backyard for how long? Garden soil in a plot. 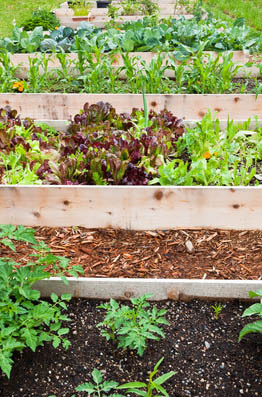 If you are growing vegetables in a plot the gardener has to go with the soil already there. ... Get to know it. ... Look at the soil, touch it and test it. Sandy ... the water will run through it taking essential nutrients with it. Silty ... these fine particles retain water but nutrients not so much. 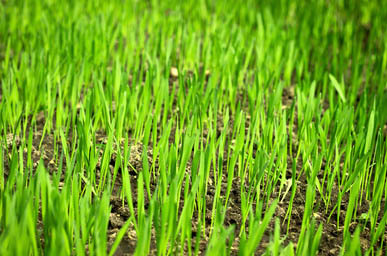 Compaction happens because of poor drainage qualities. Clay soil ... poor drainage so compaction is a result. There is no aeration in this soil type. 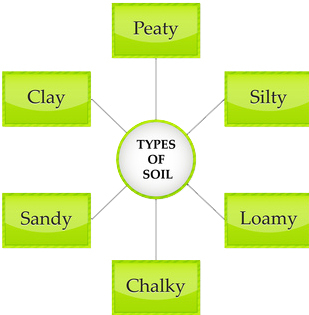 Boggy or Peaty soil ... airy and holds water well and is acidic. .... 45% solids plus 5% organic matter the remaining 50/50 air and water. My garden soil is not ideal, you say. ... Build it with the most important organic fertilizer .... Organic Compost. ... 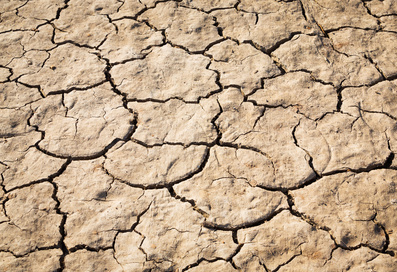 Ideal growing soil will not happen over night. ... Give it the most important soil test. ... Grow vegetables in the garden soil you have now. ... It is the same as the garden soil. Raised bed vegetable gardening soil. ... He uses his own home made organic garden soil mix. Some gardeners grow vegetables in a bed with a closed bottom. ... Both he and we vegetables like to get our hands dirty ! ... Feet too. is as important as the fill. ... The area had been grass so he dug 18 inches down turning over the sod and breaking it up. ... Building the frame was next. ... Sod was shoveled into the wood frame as well as extra from a foot path. ... Then came the healthy soil filling. ... Into the bed went good bulk topsoil from the local garden supply. ... This premium soil included some course sand. ... Next went in bulk mushroom manure. ... Also included in this mix organic compost made from grass trimming and leaves. ... from the local city green initiative. He spoke with other local vegetable gardeners. Their experience was not good so he decided not to proceed. Unwanted and foreign weeds apparently came with the package. 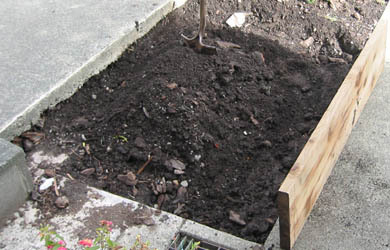 Know what is in the types of soil and compost you import for use in the raised beds. You know what is in it and how well it is cooked. 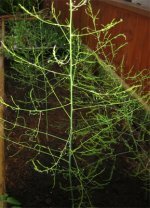 Container vegetable garden growing medium is a different than the other types of soil. 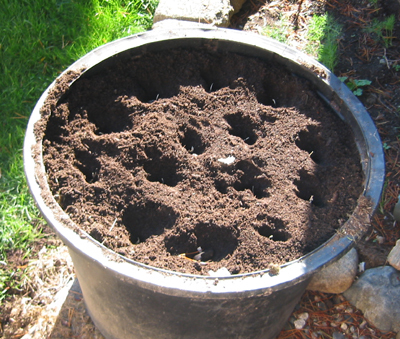 Generally potting soil is the medium of choice for container vegetable gardening. ... This can be a commercial mix .... Often it is without soil. ... Light weight and porous is best. ... It must be heavy enough to support the weight of the vegetable plants .... Roots too. ... Regular garden soil from the back yard is not recommended. Our gardener, as always chooses the DIY method. If he can do it anyone can ! ... Out comes the wheelbarrow. ... In goes peat that has been wet down. ... In is the course sand and perlite to taste. These potting soil ingredients are in equal amounts. Then into the containers with this organic vegetable garden soil. This soil may be used again next year. Our gardener prefers to dump it in the compost bin or dig it into the larger raised bed garden. He wants a clean start next vegetable growing season.